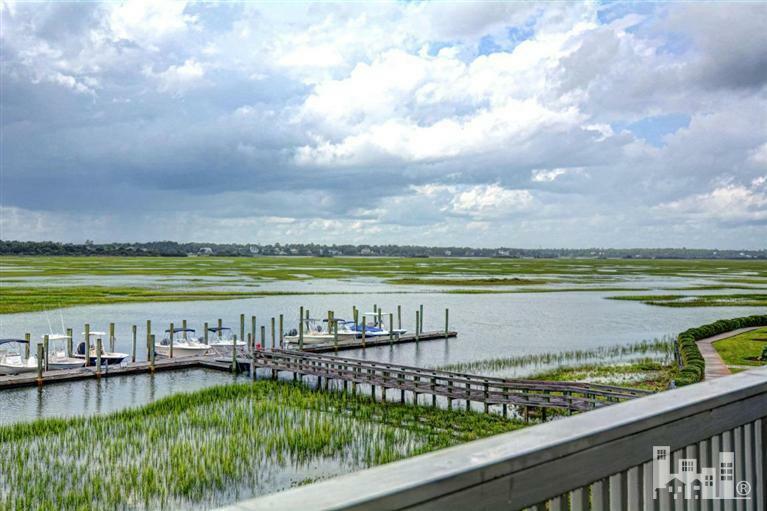 Dramatic soundfront views and stunning sunsets await you in this rare 4 bedroom, 3 bath home in Cordgrass Bay on Wrightsville Beach’s peaceful north end. 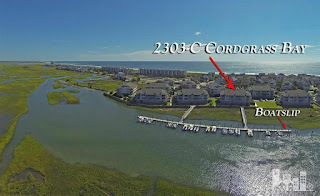 This spectacular condominium has been extensively remodeled to include the finest in high-end details, such as cork flooring, vaulted ceilings, and custom cabinetry throughout. 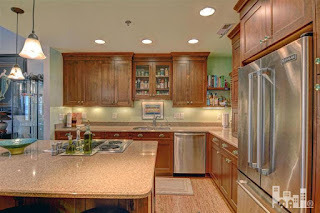 The kitchen has been completely reconfigured with custom lighting, stainless appliances and a large island. 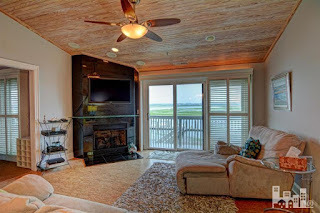 The soundfront master suite steals the show, with breathtaking water views and a luxuriously upfitted bathroom, featuring heated marble floors, detailed tilework and built-in closets. 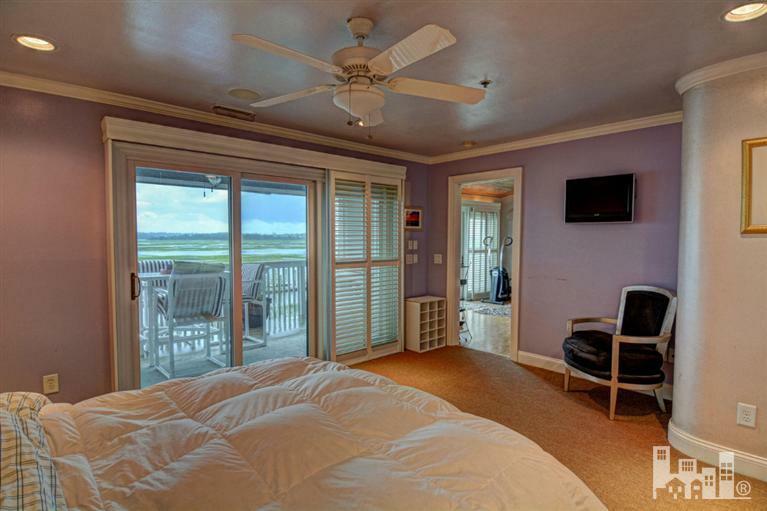 This highly unique property includes a 24' boatslip just steps away from the home and a fully-enclosed garage. 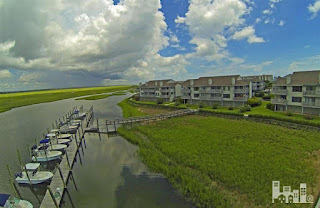 The Cordgrass Bay community is situated on one of the most scenic stretches of inland water known to locals as "lollipop bay." 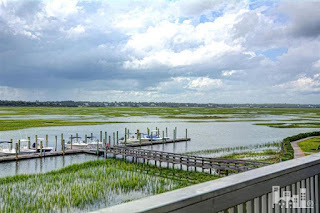 This upper-level home affords you the opportunity to enjoy the ever-changing vistas of this tidal bay, whether as a vacation retreat or a full-time residence. 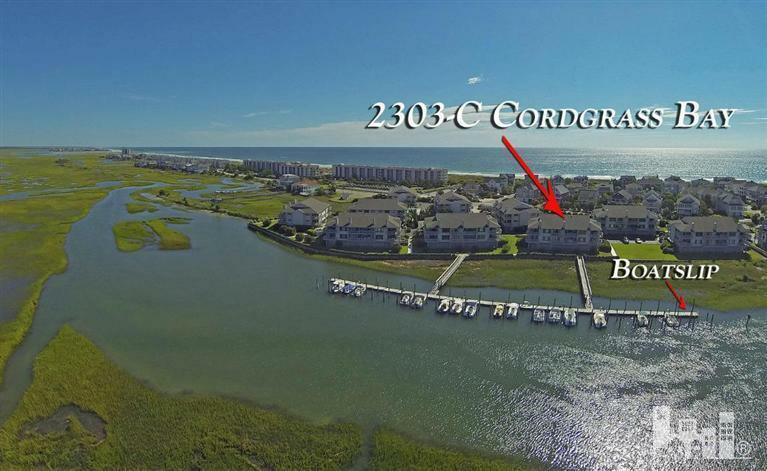 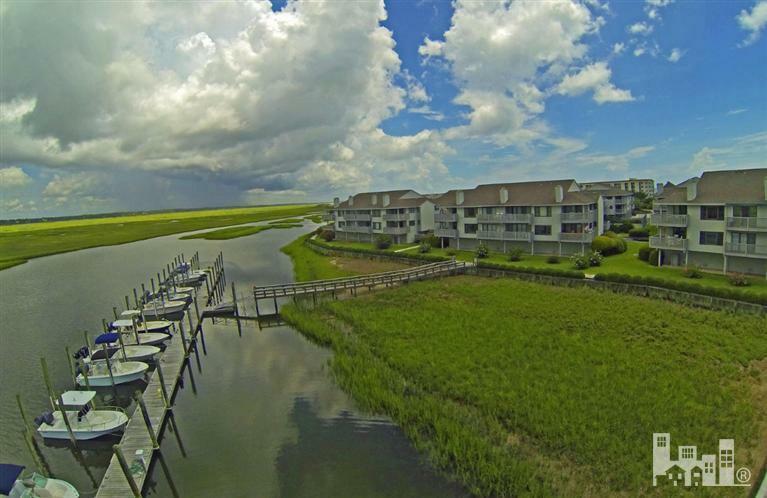 Ocean access is convenient and is just a short stroll away. Schedule an appointment to see this beautifully renovated and spacious home today.